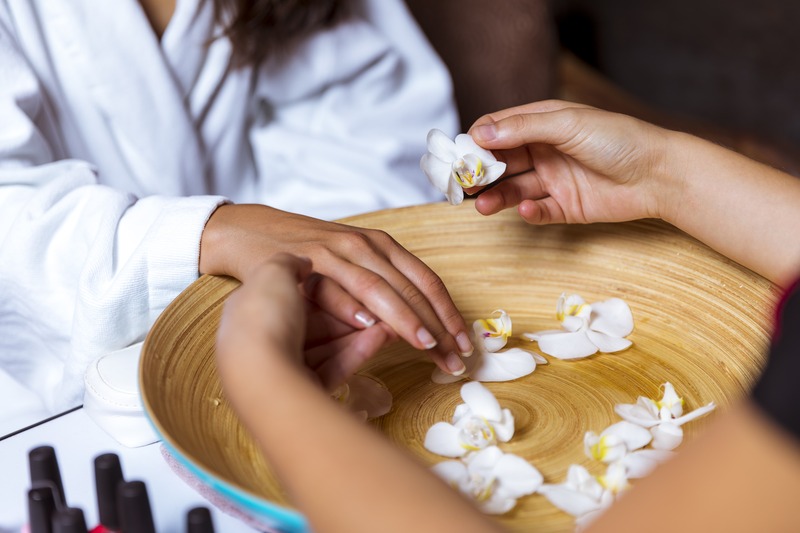 Treat your body to pure relaxation combined with hunger inducing scents. Indulge in a chocolate massage and the mouthwatering aroma of warm chocolate. This massage will leave your body feeling younger, softer, and more energised. Starting from €120 Get lost in the moment together with your friend or loved one in our specialised couples room. 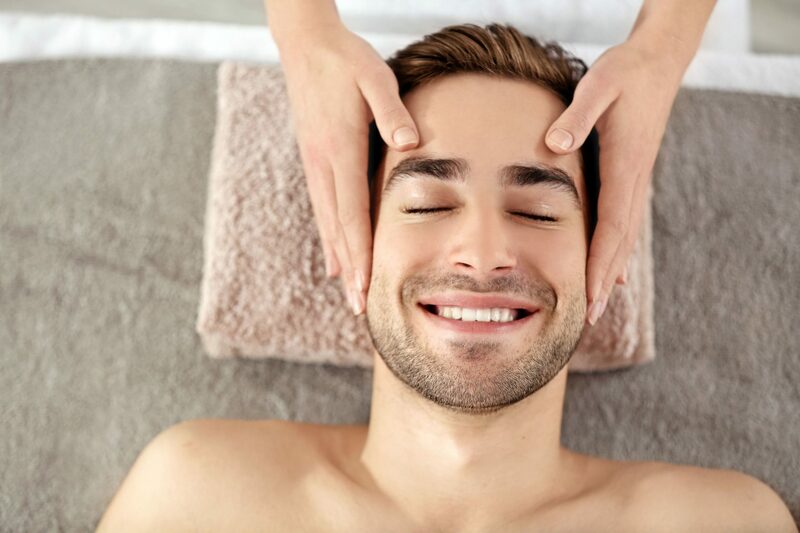 €70 This specialised face treatment is the perfect choice for oily and problematic skin; including acne scarring and enlarged pores. 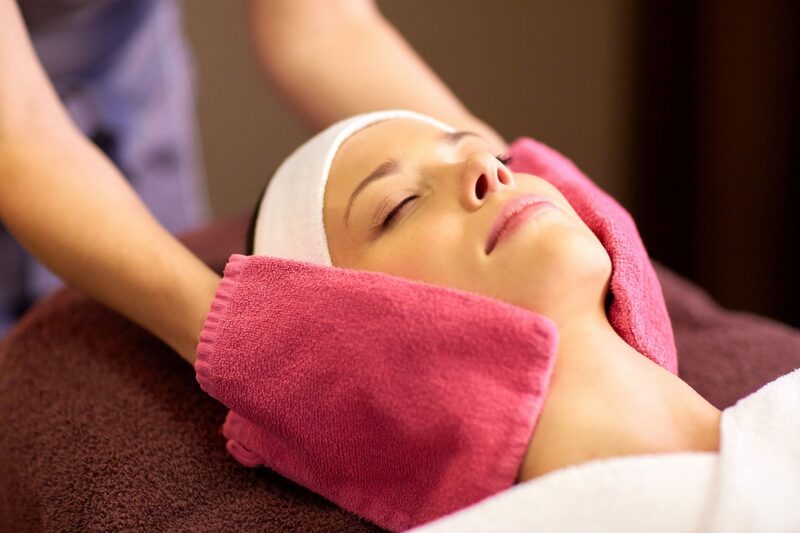 This treatment includes a deep cleansing non-invasive cavitation peeling. 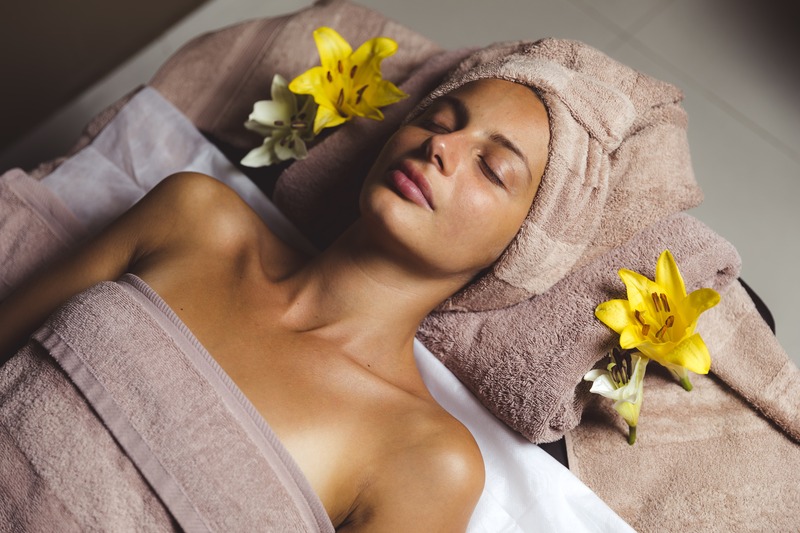 €85 Our sea mud wrap ritual begins with a full body exfoliation to remove dead skin cells. 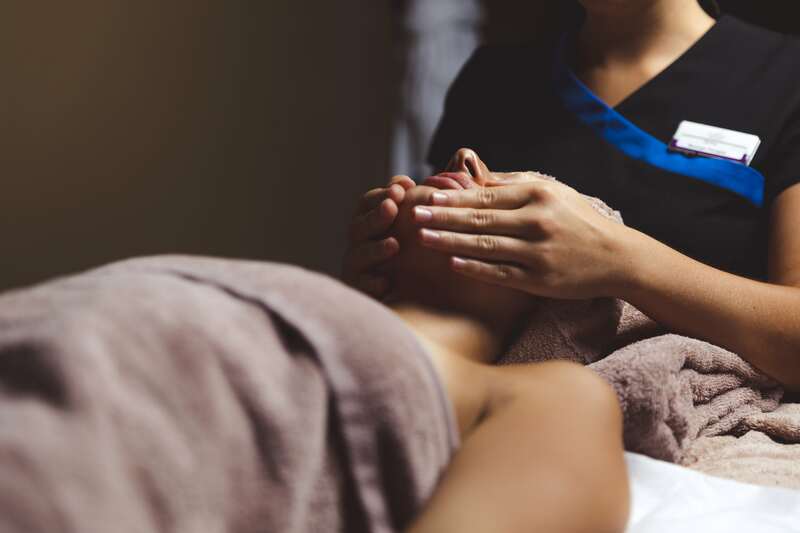 €75 Begins with a relaxing back, neck and shoulder massage, followed by a gentle cleansing and nourishing facial. 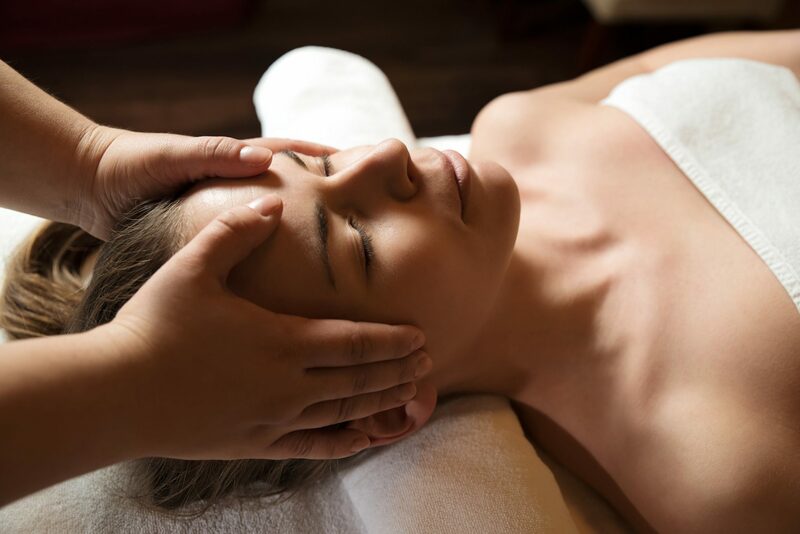 €35 This massage works specifically on the face, neck and scalp; areas where stress and tension are likely to accumulate. €100 Let your stress simple melt away as you treat yourself to pure bliss. Achieve a higher level of relaxation than you previously thought possible, say goodbye to your stress, anxiety, and worries of daily life. €45 Through a variety of different techniques, the massage works to release any blocked negative energy in the body that may be manifesting itself as disease or injury in any one of the seven Chakras (energy centres) of the body.